Cruset Hair Dressing Lotion 160 and 350 ml. 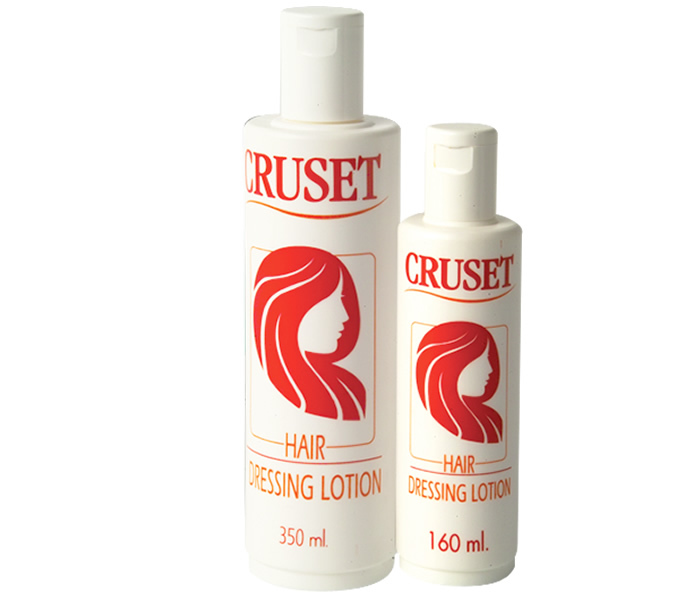 Cruset Hair Dressing Lotion 160/350 ml. Remoisturing your hair with weighty and spring condition.